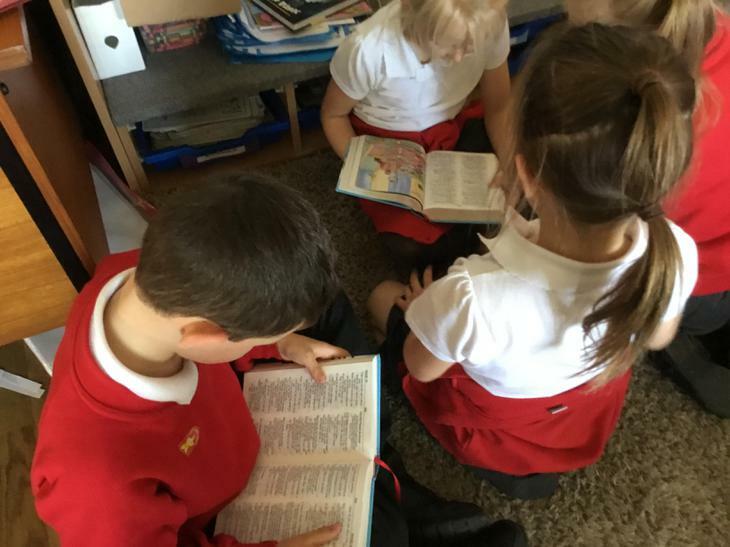 In RE we have been exploring the bible. 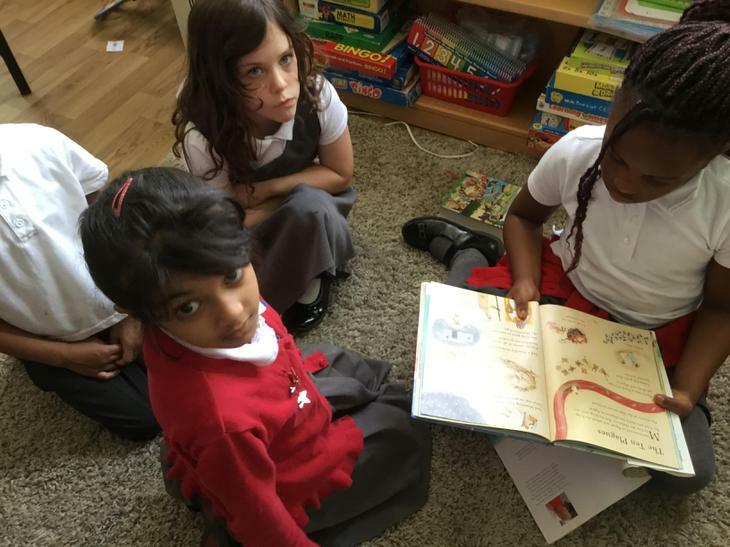 We brought in our favourite stories from home and shared them as a class and talked about why they are special. 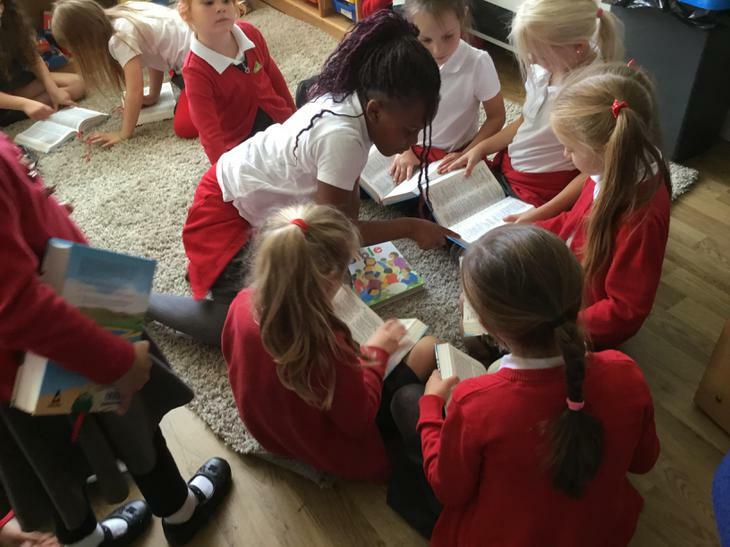 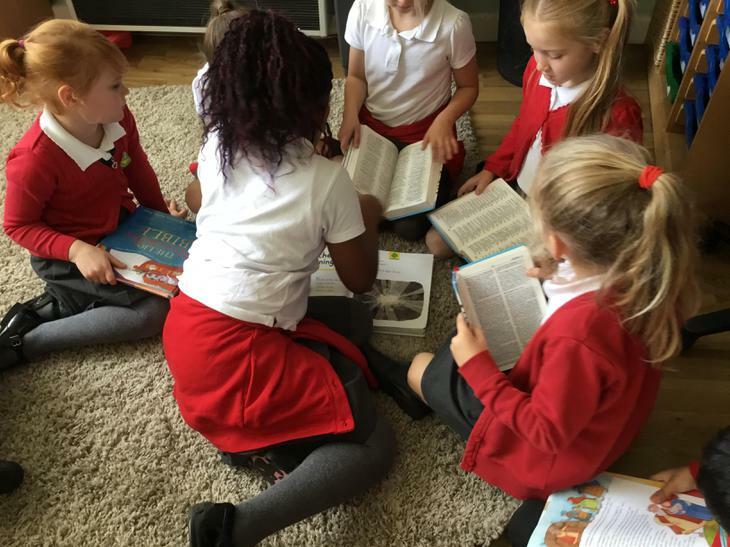 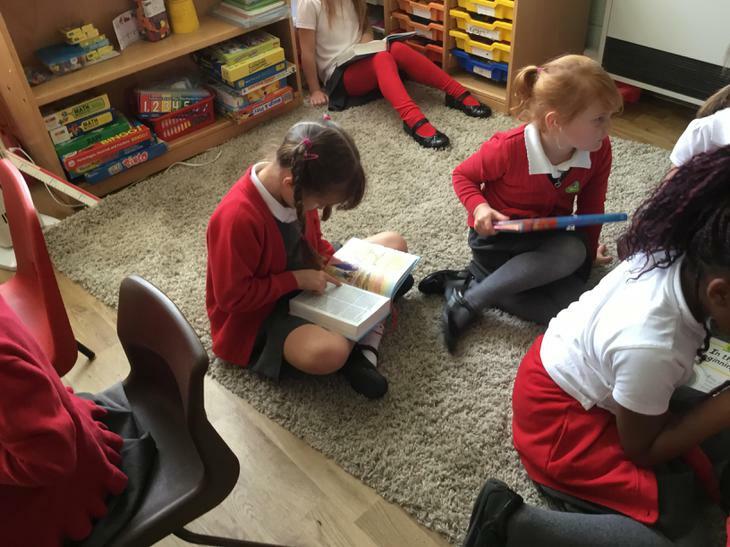 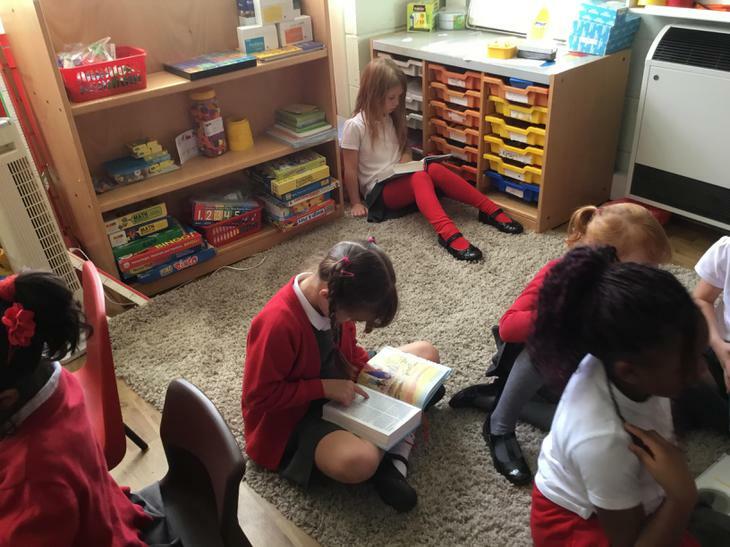 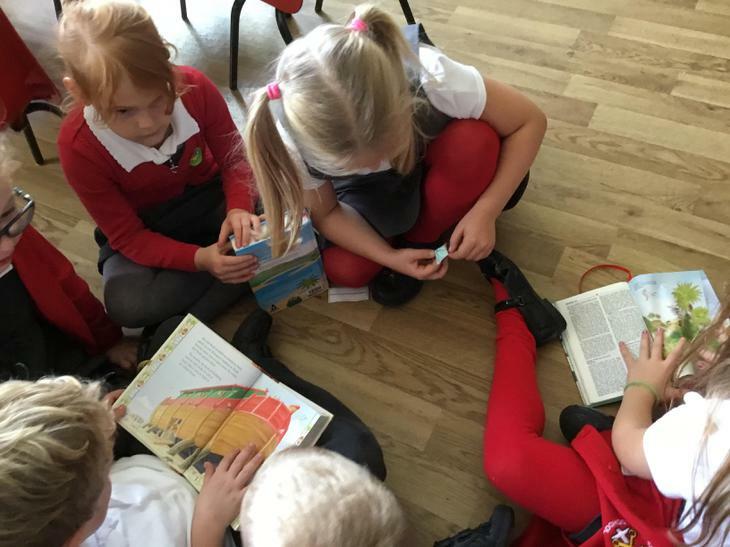 We then explored the children's bible and the bibles and talked about which we liked. 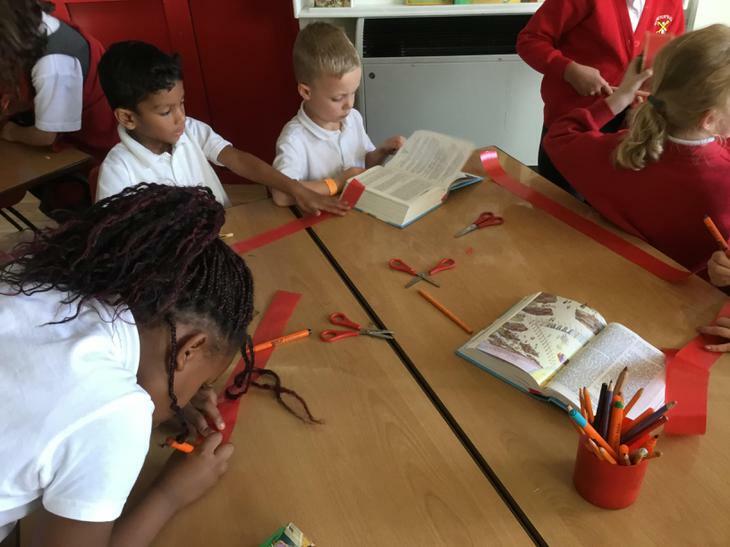 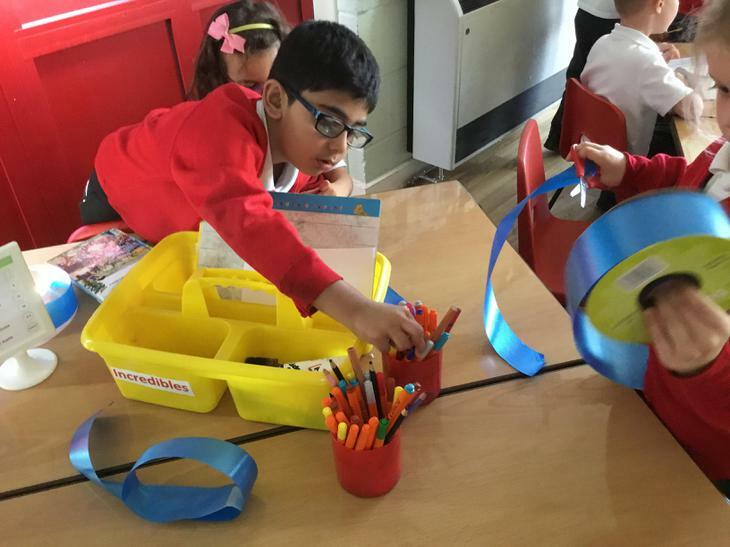 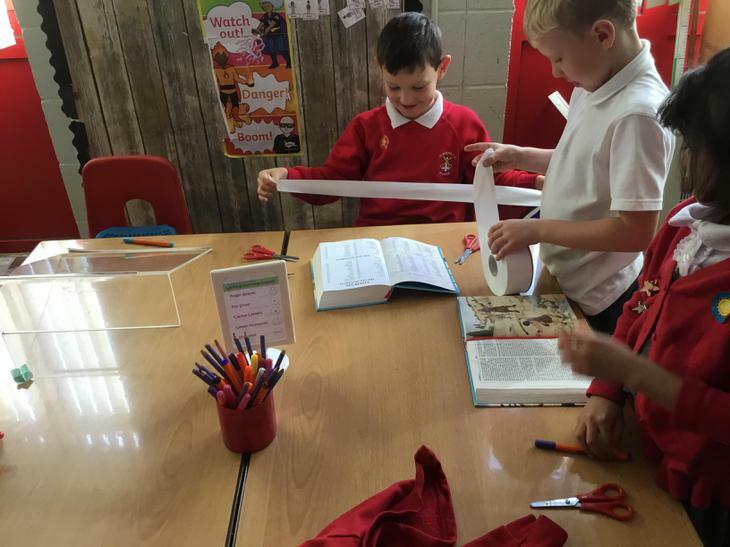 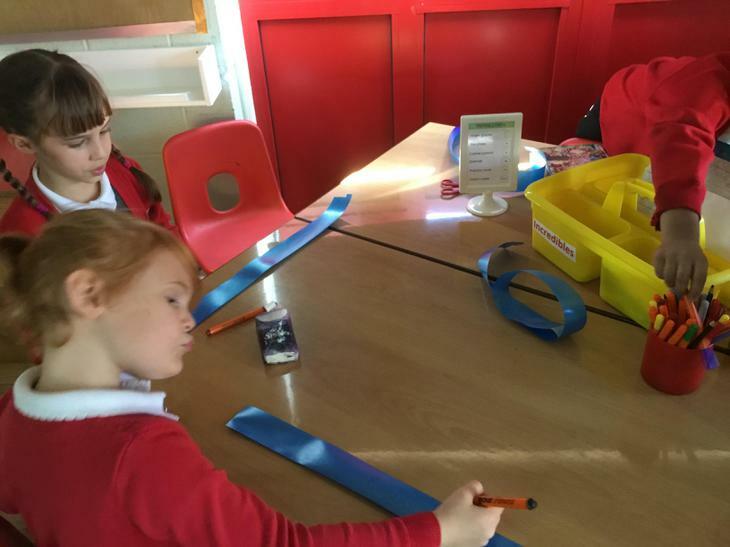 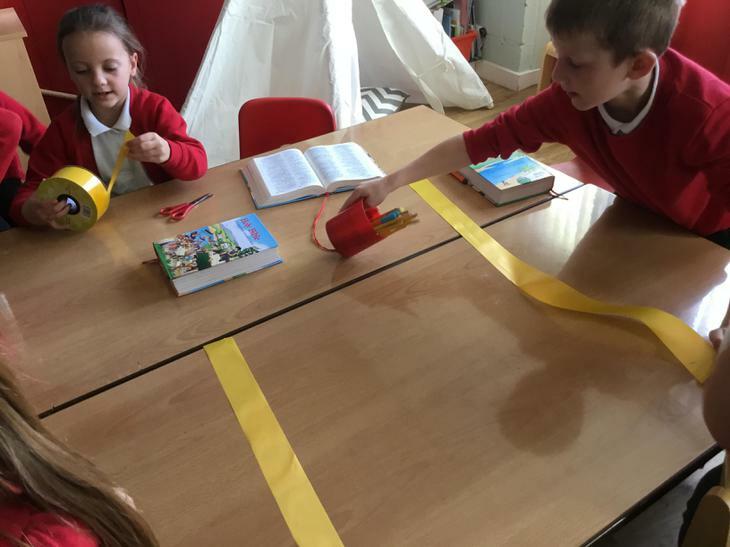 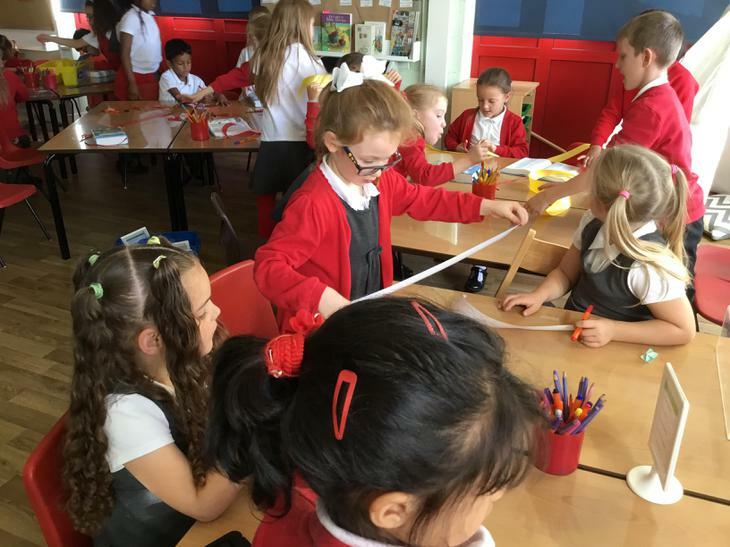 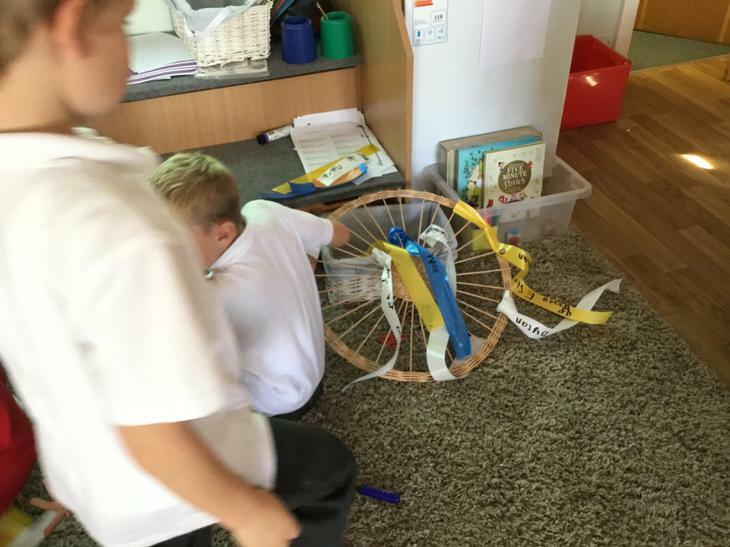 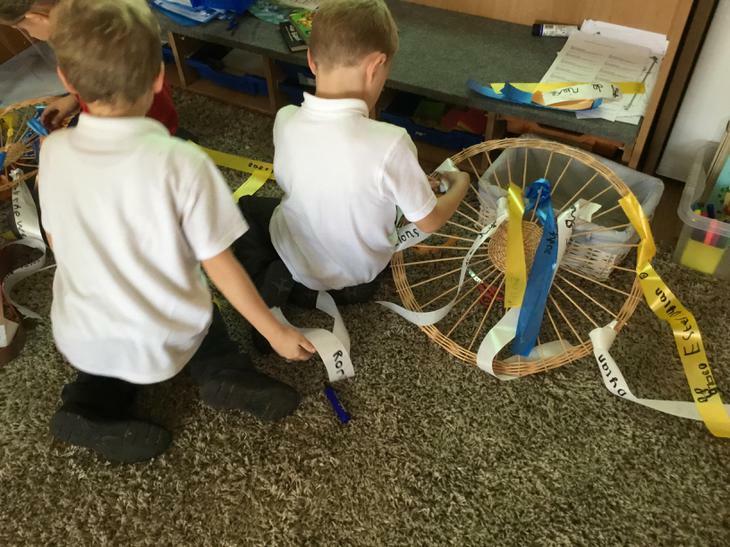 After that we looked at all the books that are in the bible and wrote the books on a ribbon and tied them to a wheel to hang up.